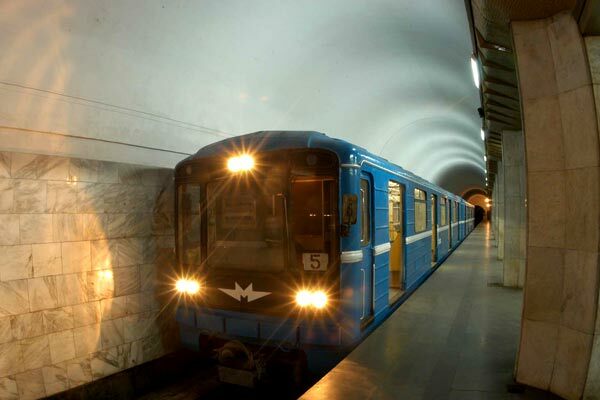 The Karen Demirchyan Yerevan Metro will be thoroughly renovated for the first time since its founding 30 years ago, with funds of about $41 million allotted by the European Union. Plans are to renovate the underground system by 2012. Ninel Vardanyan, Press Secretary of Yerevan Metro, specifically emphasized the importance of a drainage system construction, one of the preconditions for the subway’s security. “Some works were done in 2008; however, in 2009, they were stopped because of the world economic crisis. But we hope this time we will manage to finish everything,” Vardanyan told ArmeniaNow. There has been speculation that the subway, which has been running since 1981, and has ten stations, will add another station, which will be constructed in Ajapnyank administrative district. However, no funds have been assigned for such a program yet.